Do you argue about the same issues over and over and want to feel heard by your partner? Do you desire more closeness from your partner? Are you in a new relationship and want to learn good patterns to connect with your partner? Or maybe you're in a long-term relationship and want to understand yourself and your partner better? Are you in individual therapy? EFT can help you understand yourself and your relationship on a deeper level, which can make individual therapy more powerful. EFT is designed for many types of couples. If your relationship is good or in mild to moderate distress, we can help you develop more connection and security with your partner. It is most successful for couples who desire creating a close bond with each other. It's okay if you are not sure how to do this. Your EFT therapist or workshop facilitators will help guide you and your partner through this process. Although EFT is effective for many types of couples, it is not a good therapeutic approach for couples where there is violence. It is also not a good approach for couples who are separating. We offer services for couples interested in implementing EFT into their relationships and for therapists interested in strengthening their EFT work with couples. Check out our pages to learn more. 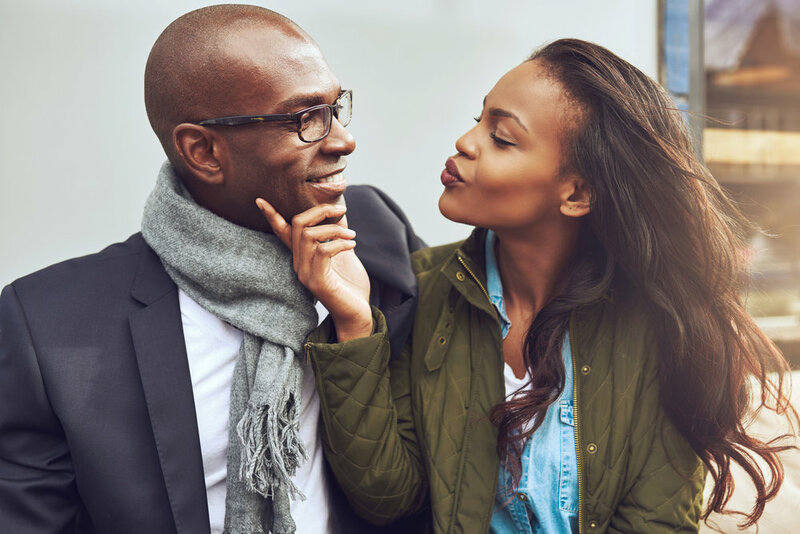 EFT will give you insights into your and your partner's thoughts, feelings, and behaviors and provide you with tools to deepen the safety, security, and connection in your relationship. Learn how to view negative emotions and behaviors with compassion rather than frustration. Express and hear deep emotions with your partner. Focus on the present, here-and-now interactions with your partner rather than past or future situations.